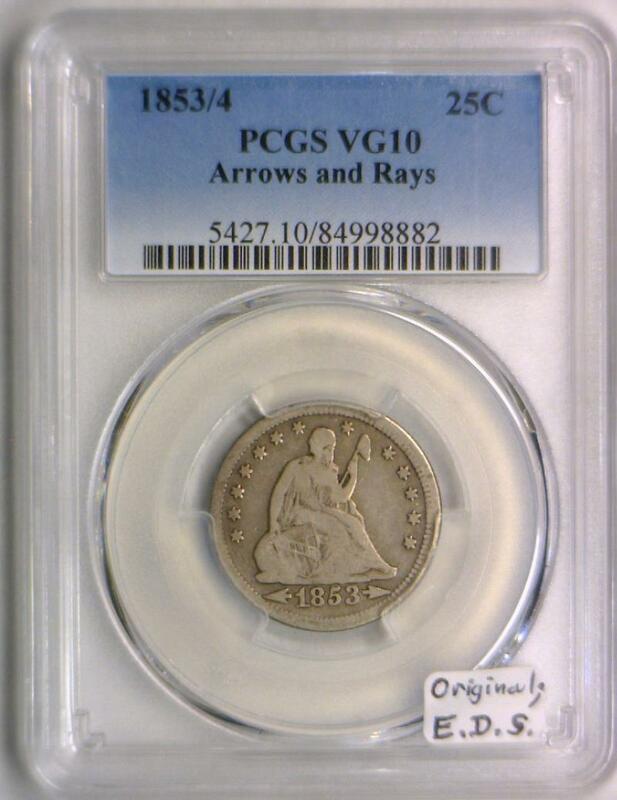 1853/4 Arrows and Rays Seated Liberty Quarter PCGS VG-10; Original; E.D.S. 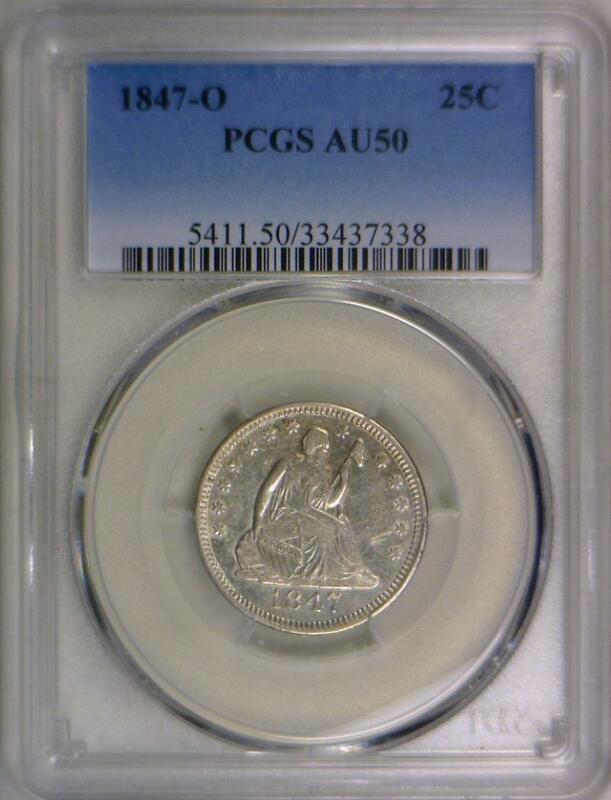 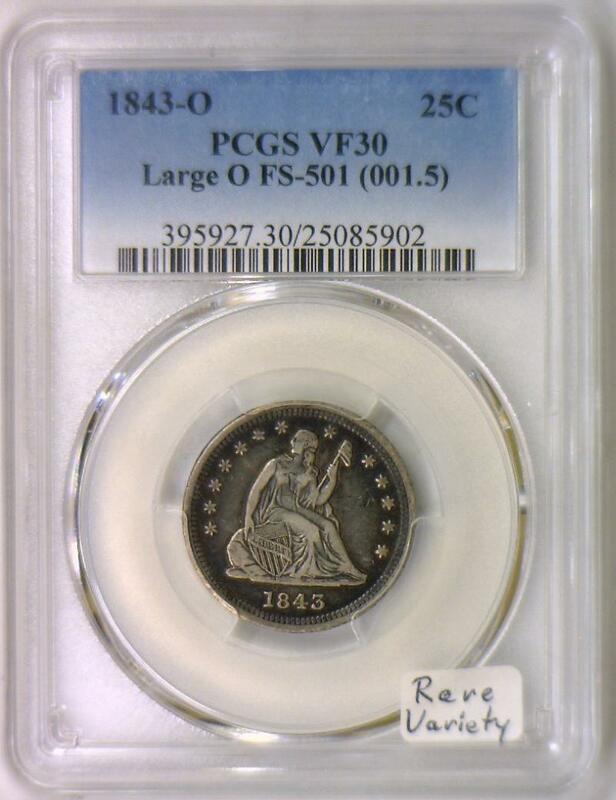 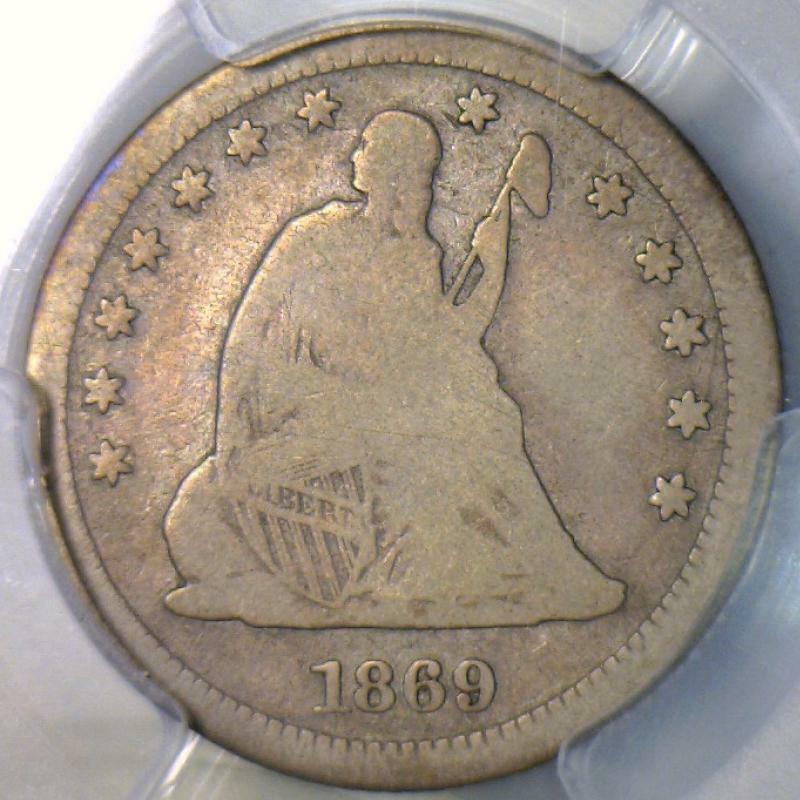 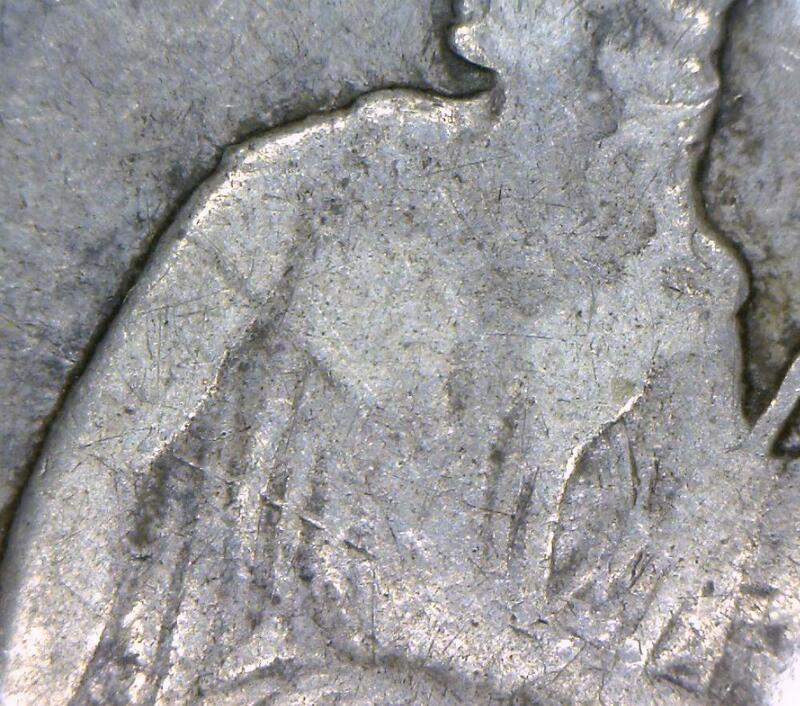 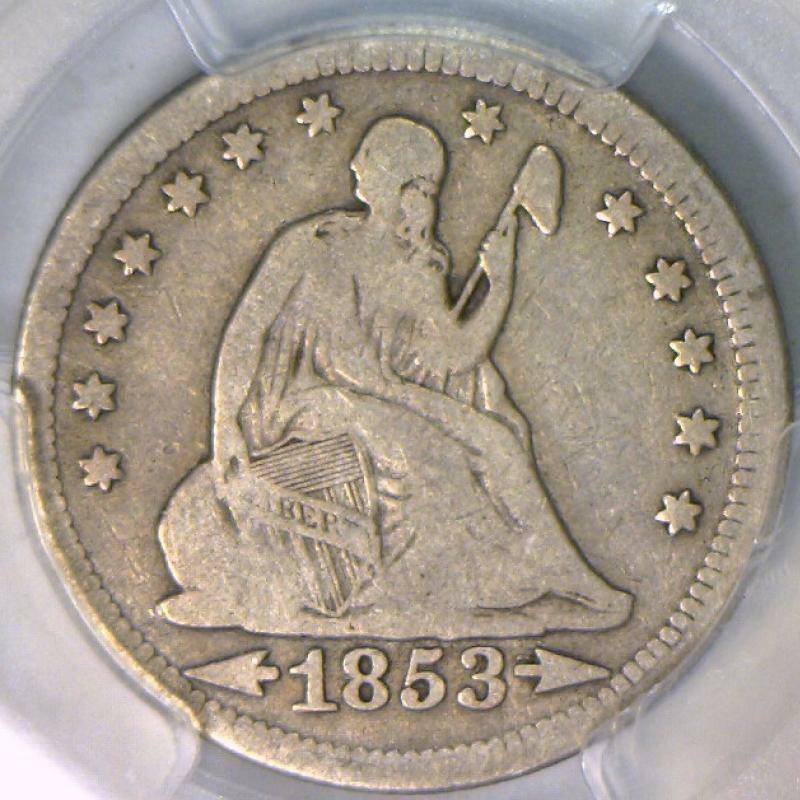 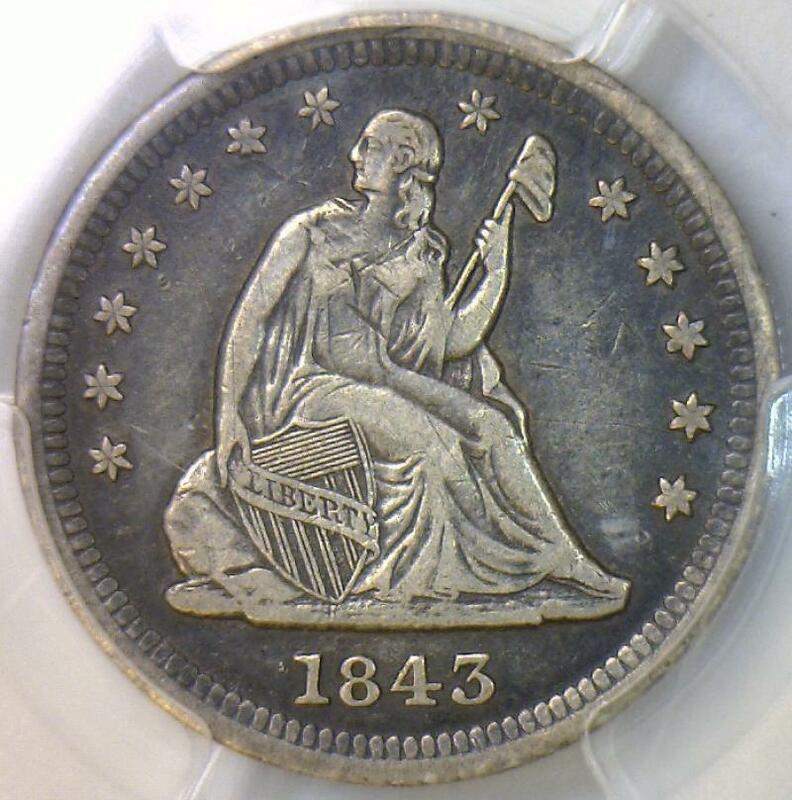 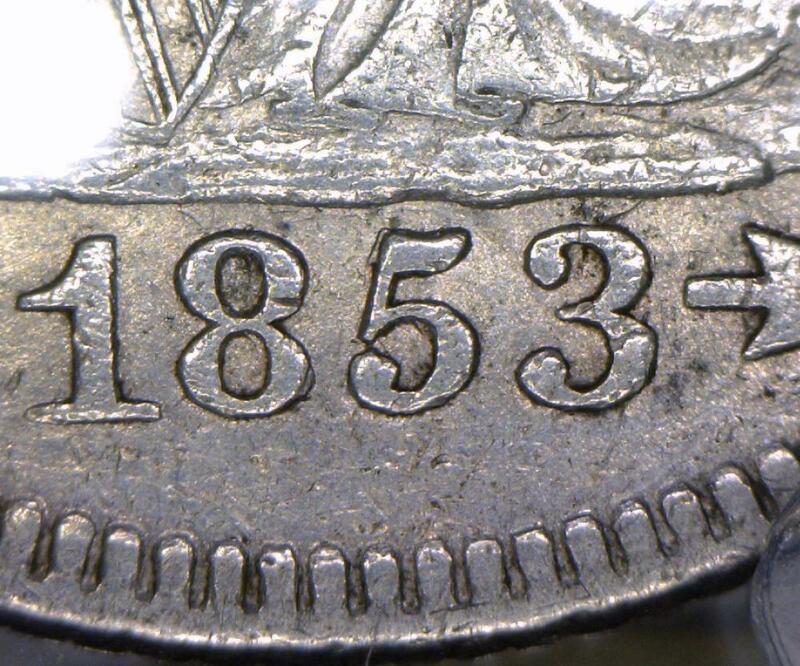 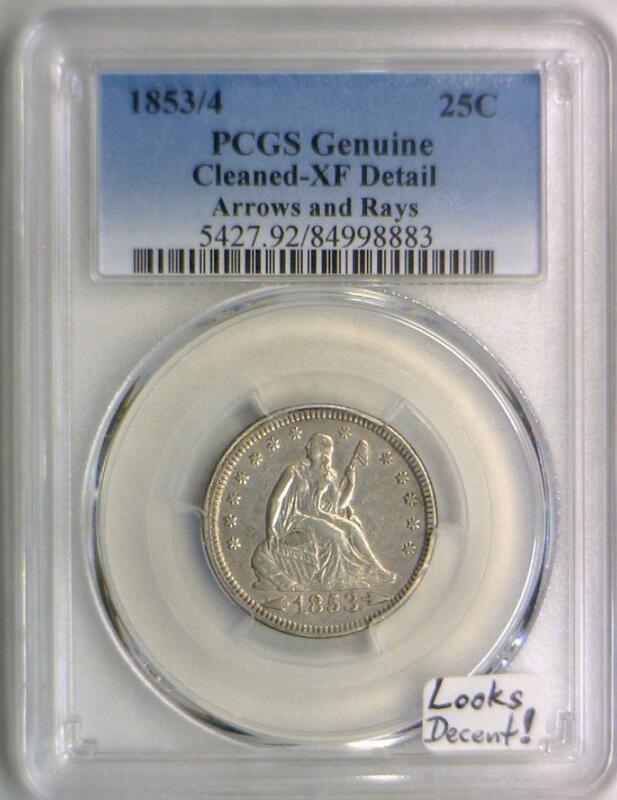 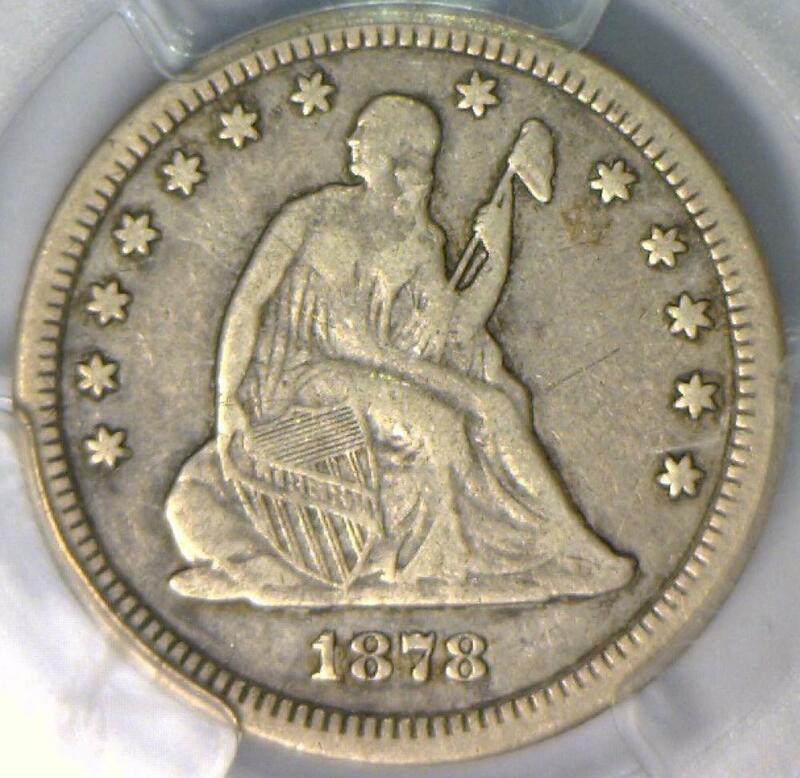 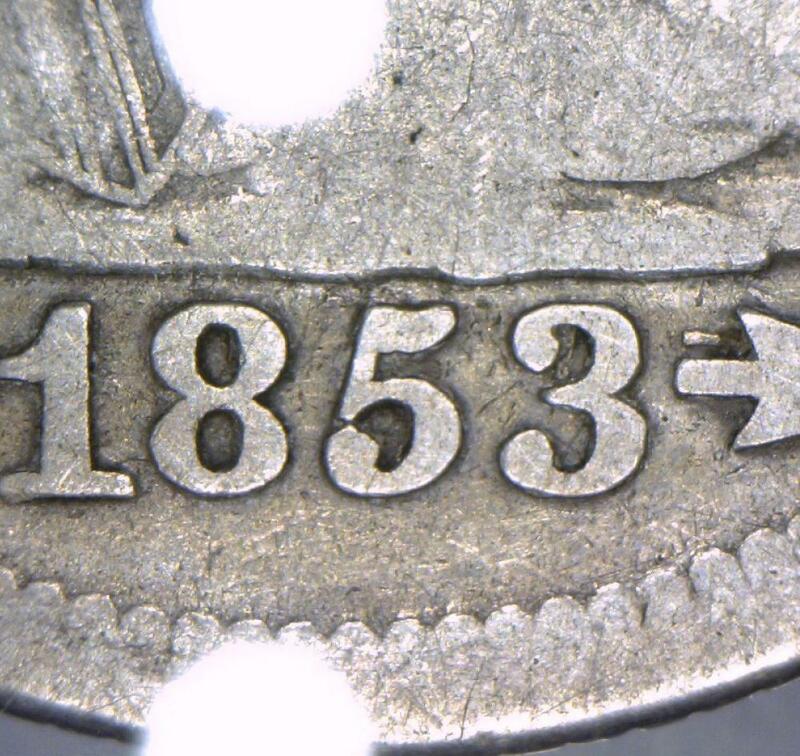 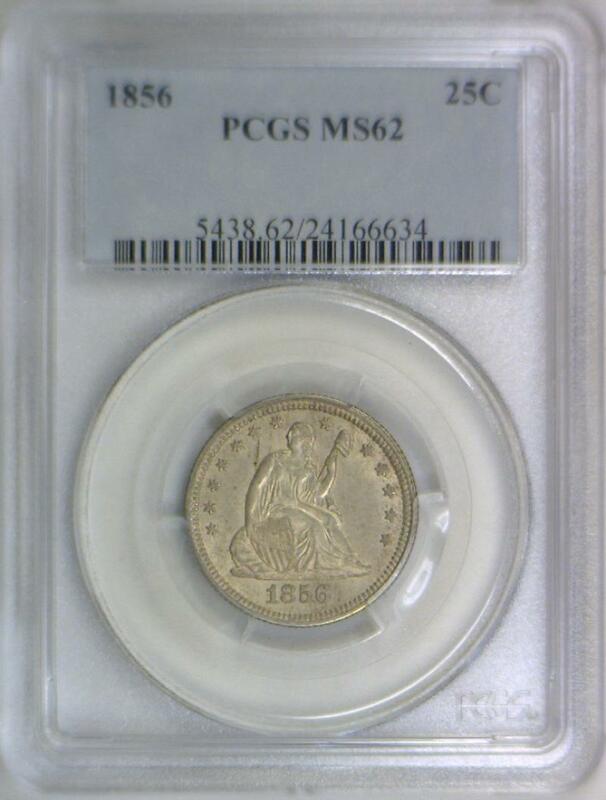 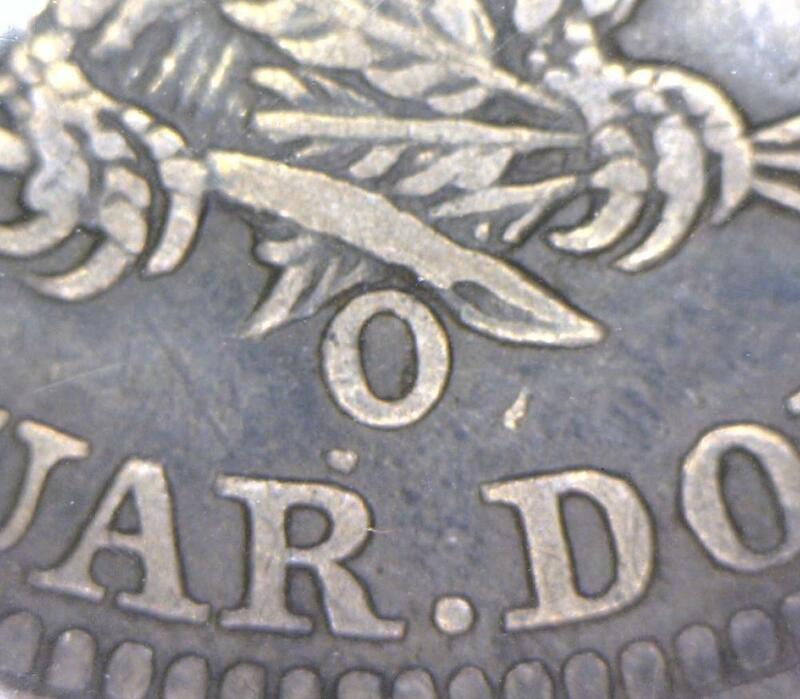 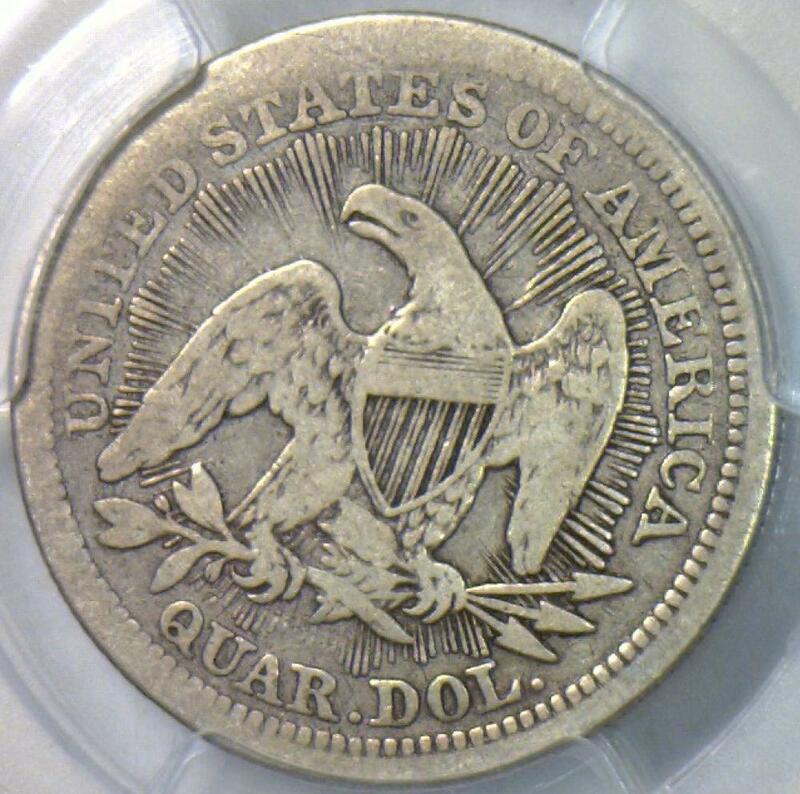 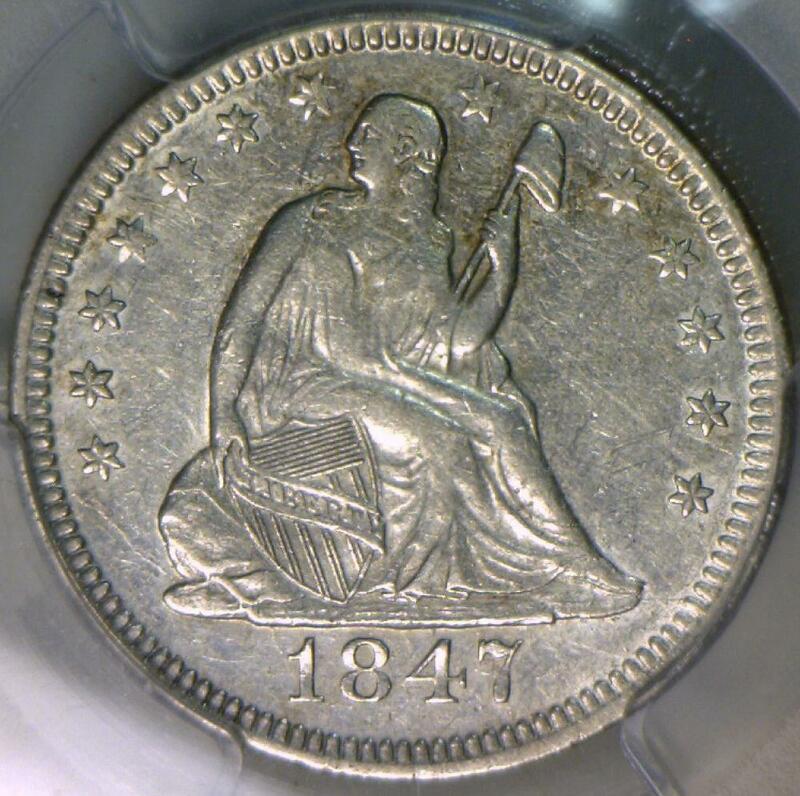 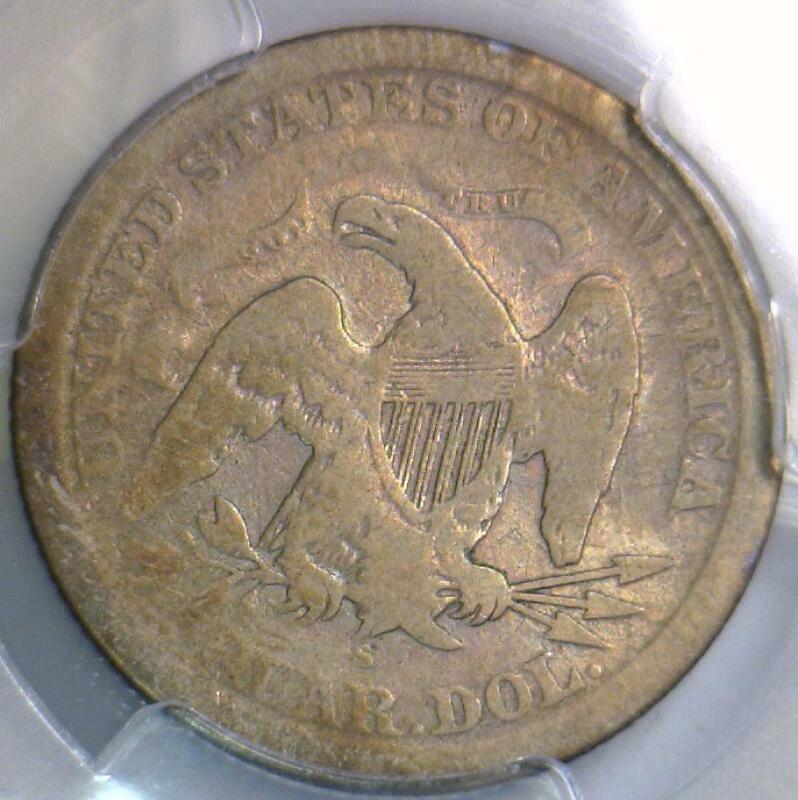 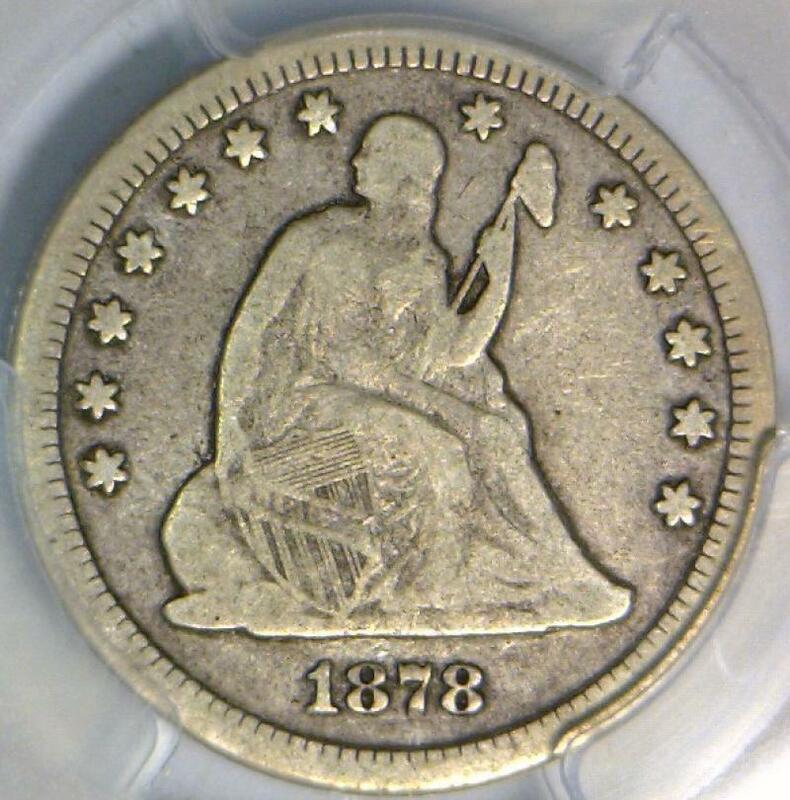 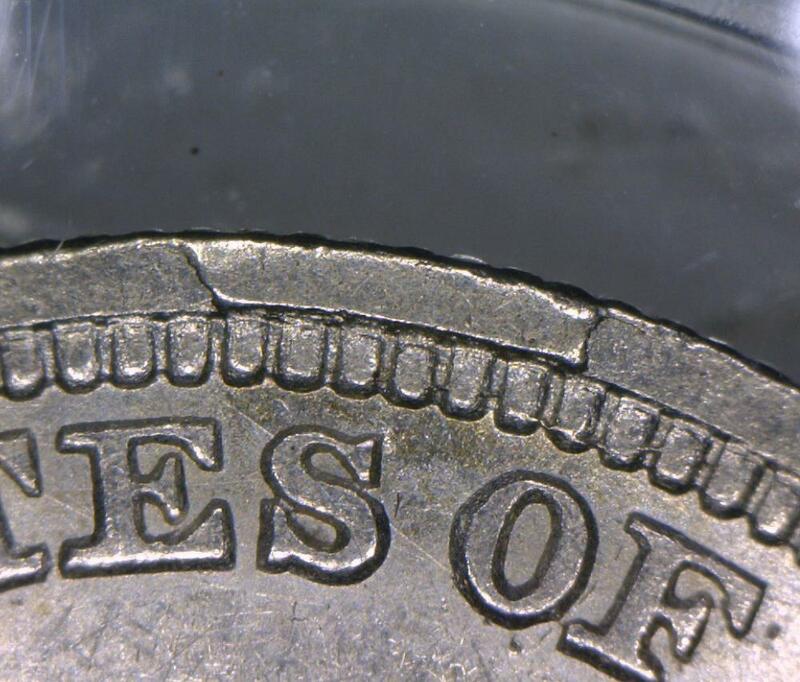 1853/4 Arrows and Rays Seated Liberty Quarter PCGS XF Detail; Looks Decent! 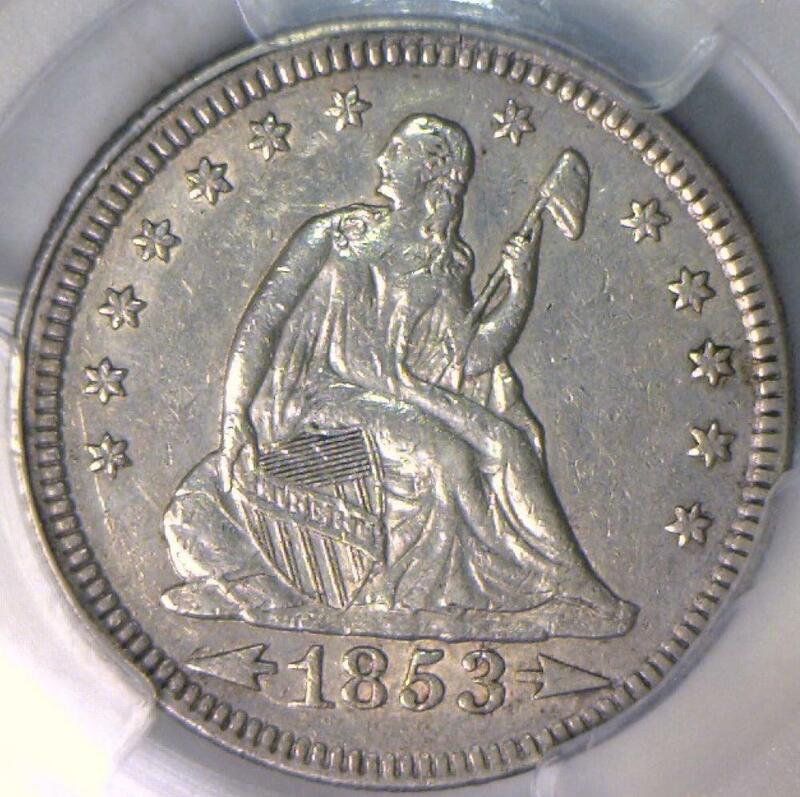 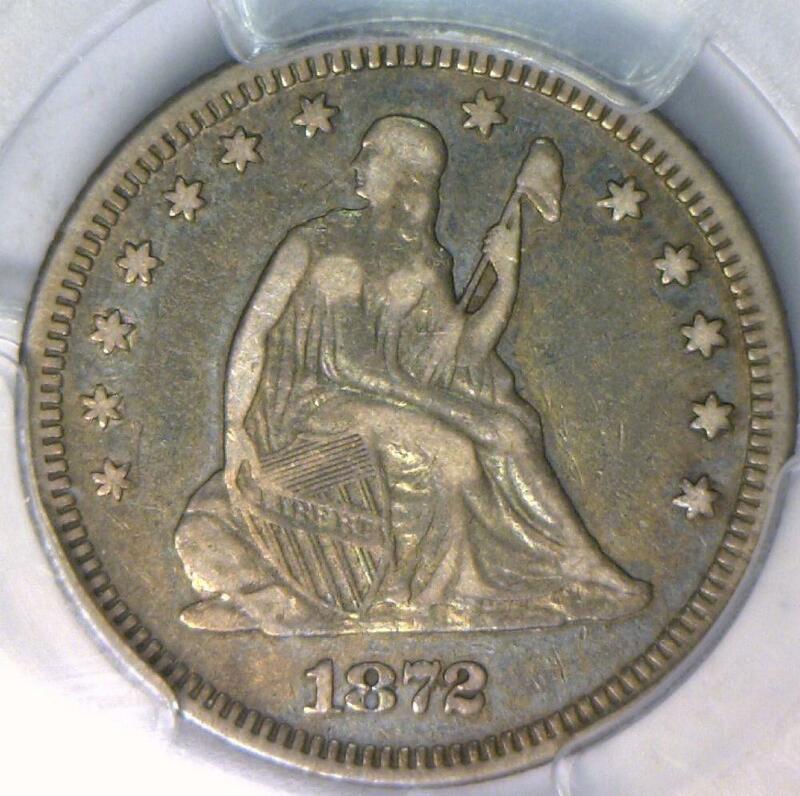 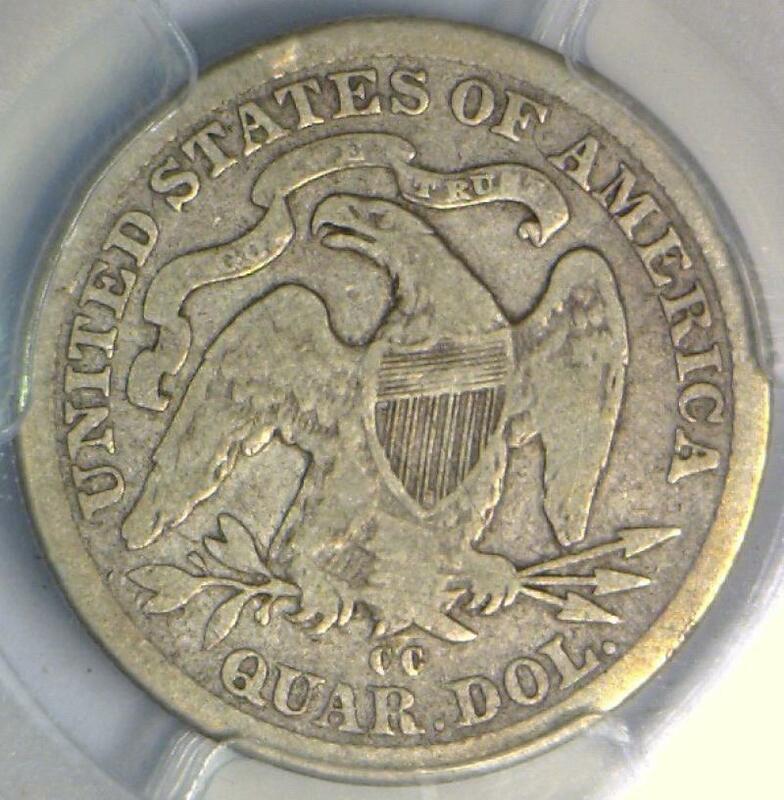 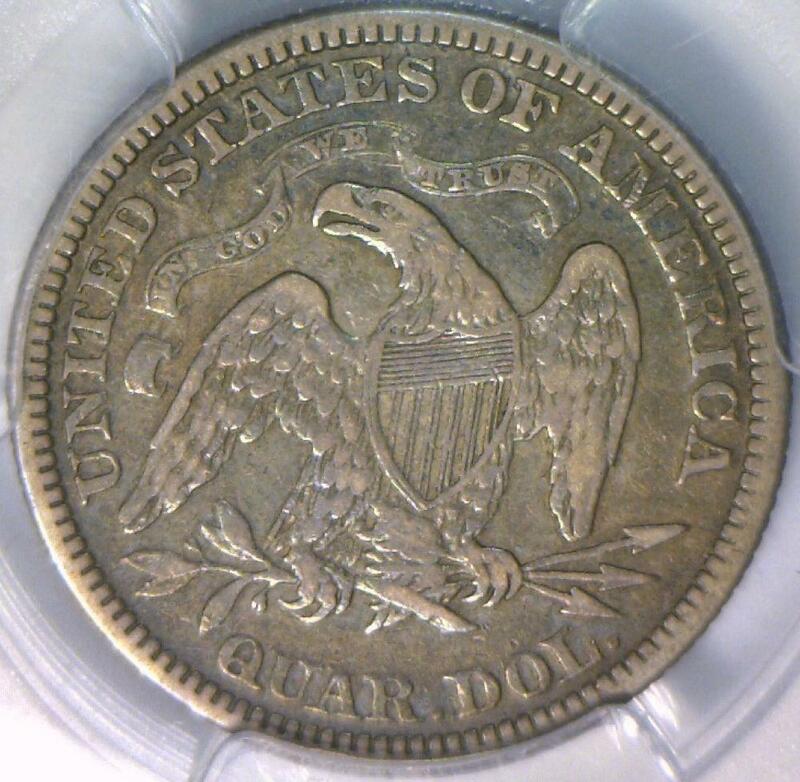 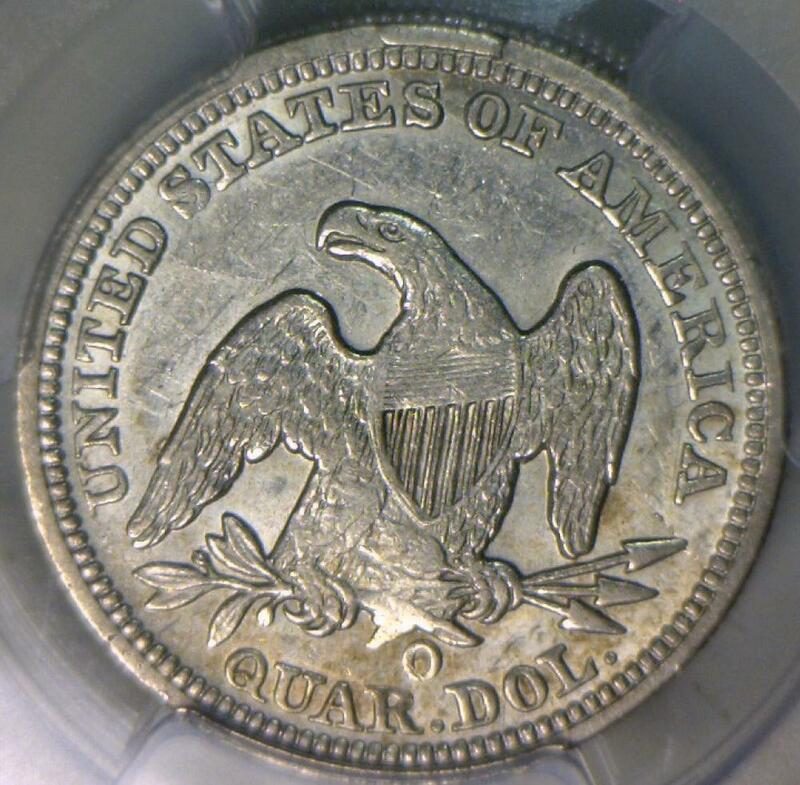 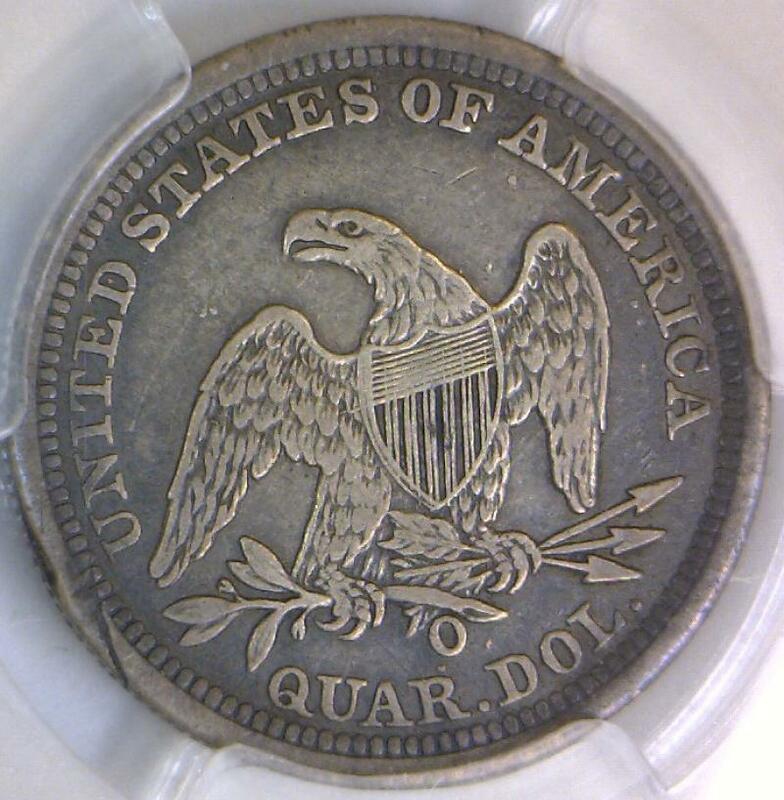 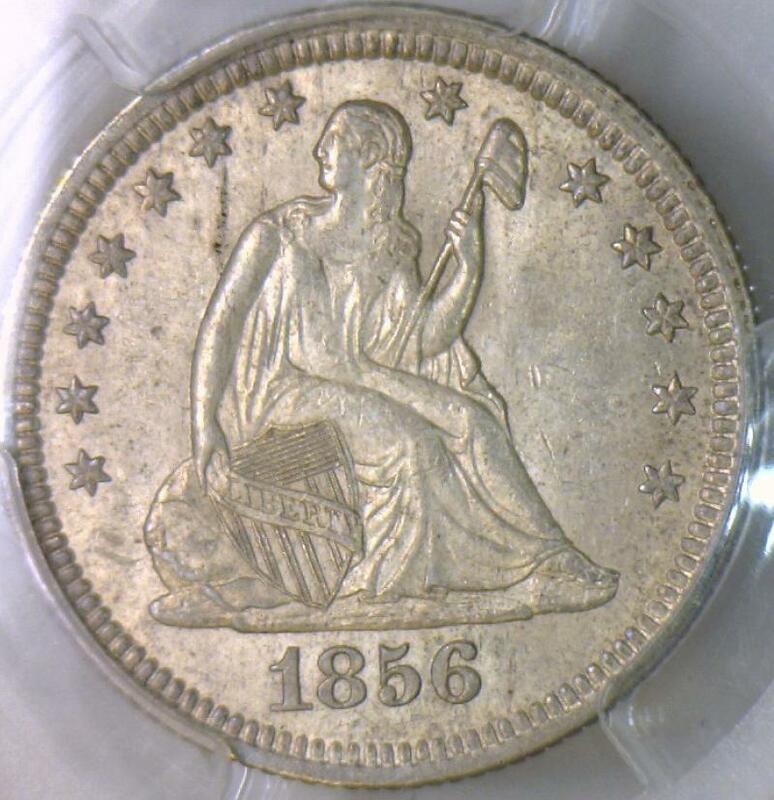 1861-S Seated Liberty Quarter PCGS VG-08; Original, Rare! 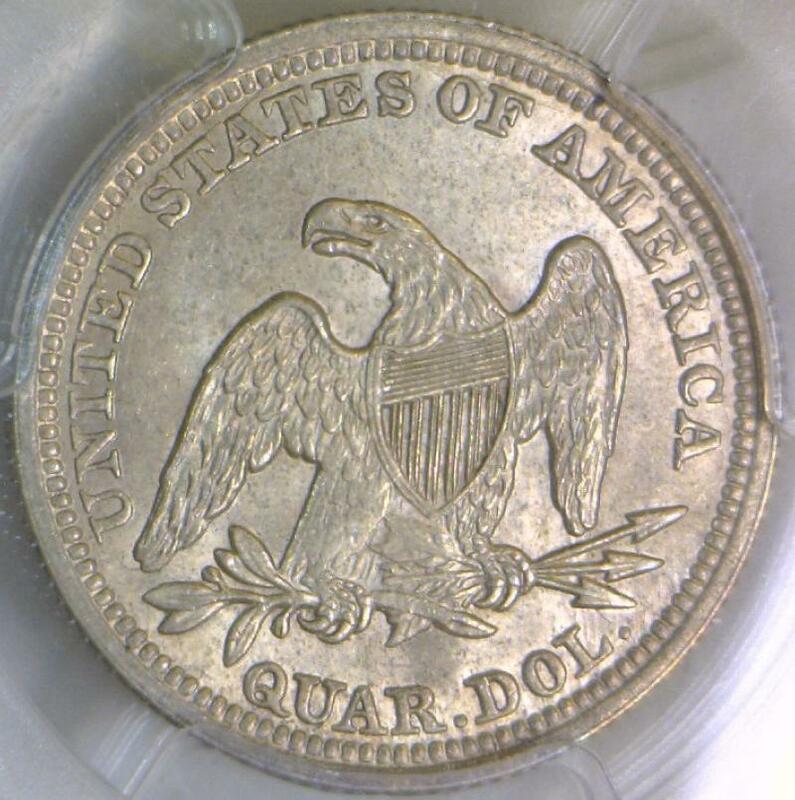 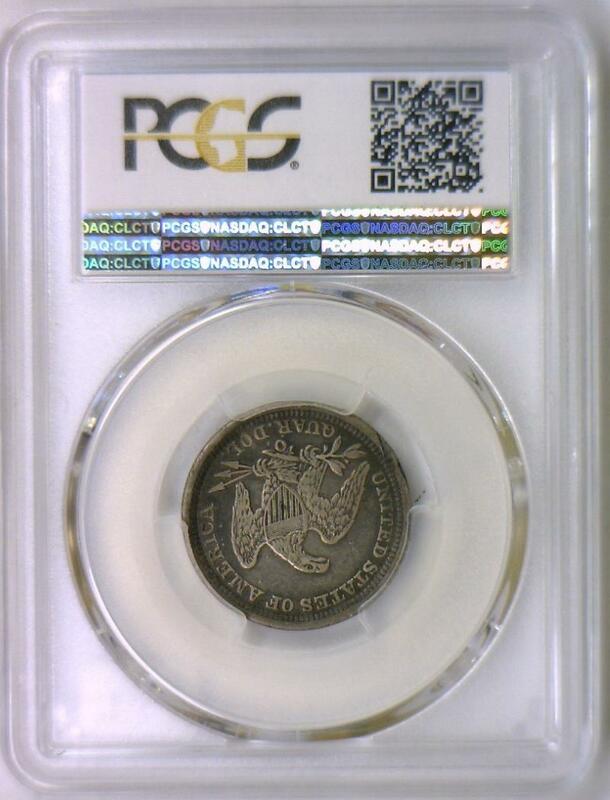 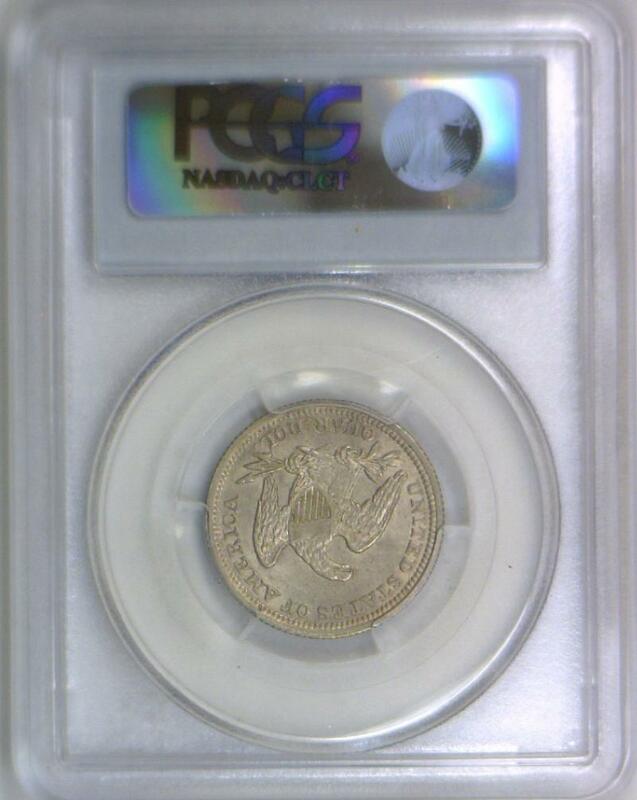 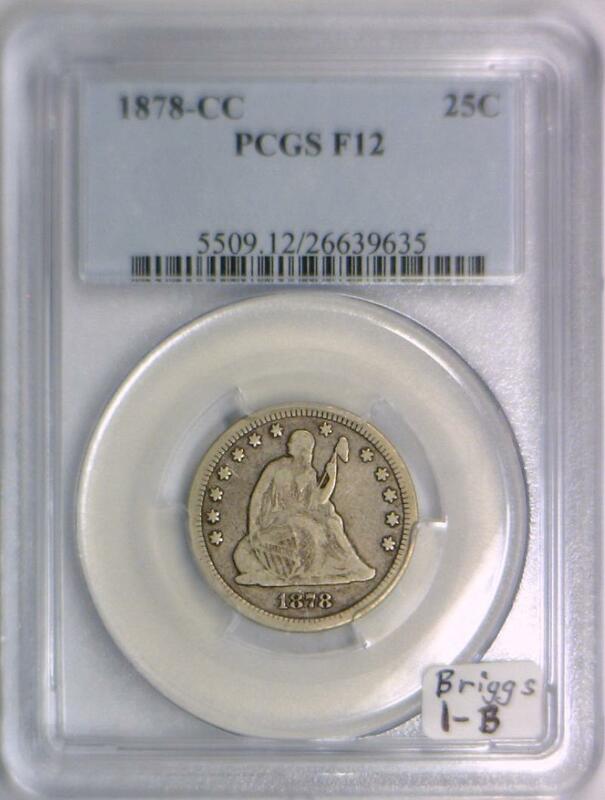 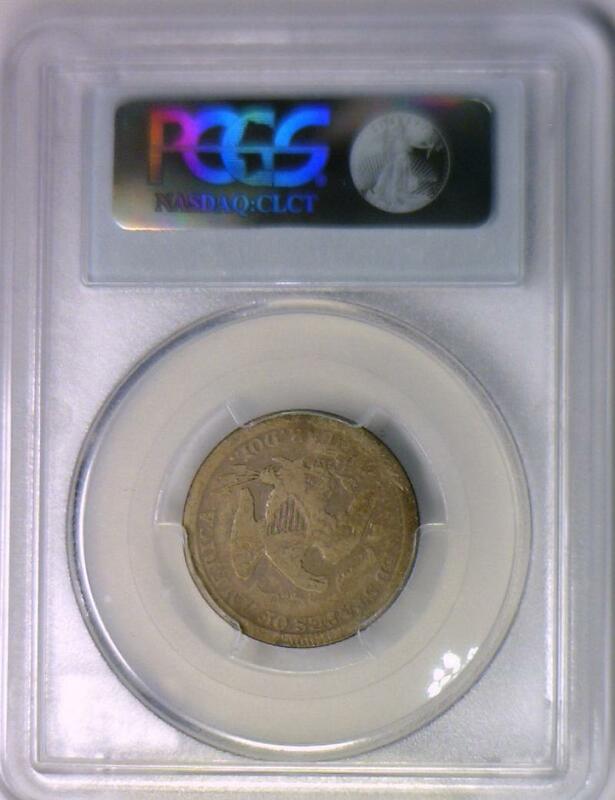 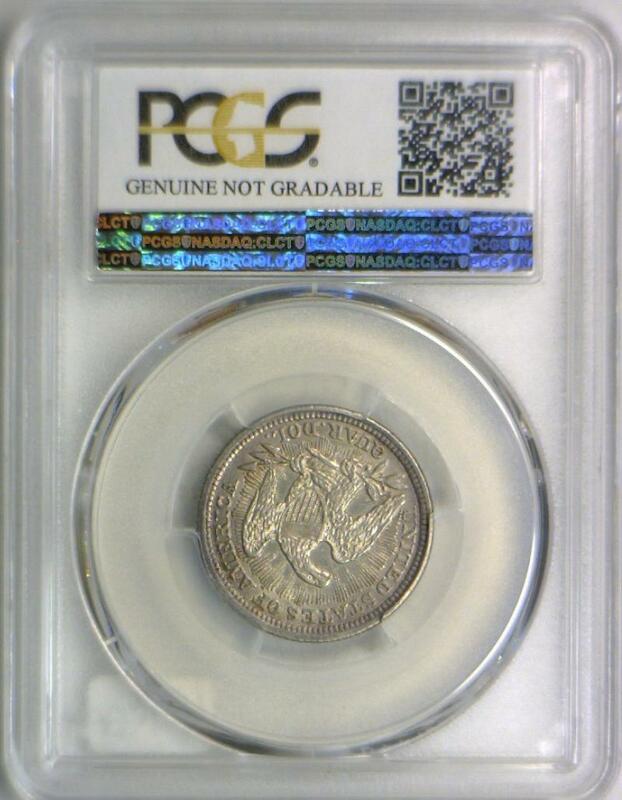 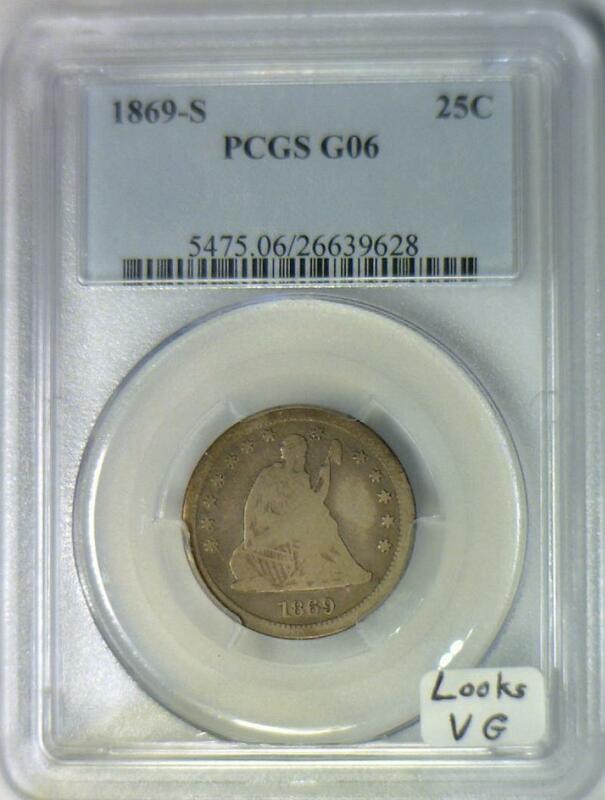 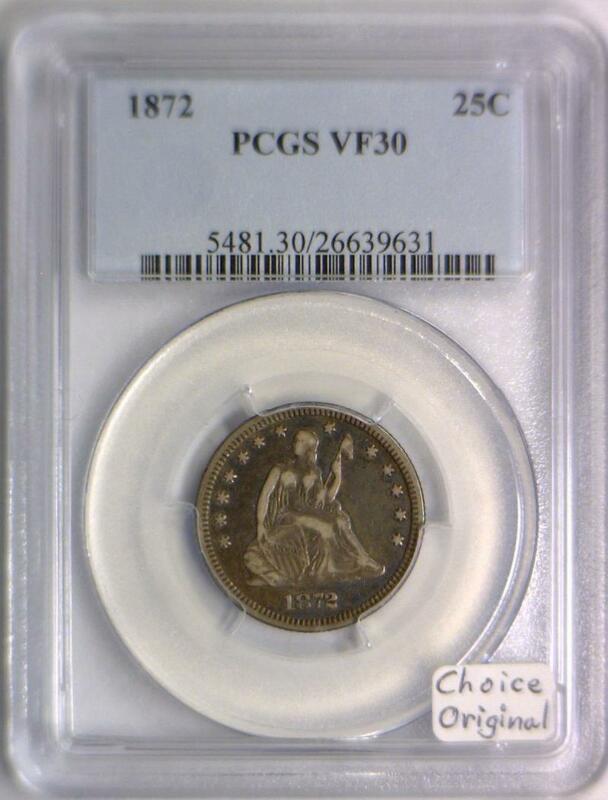 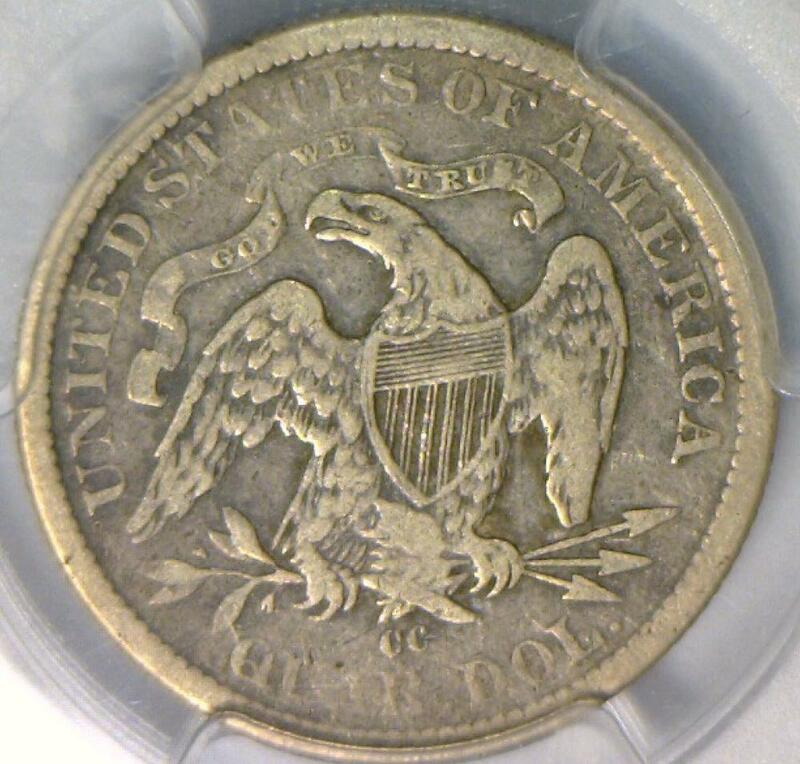 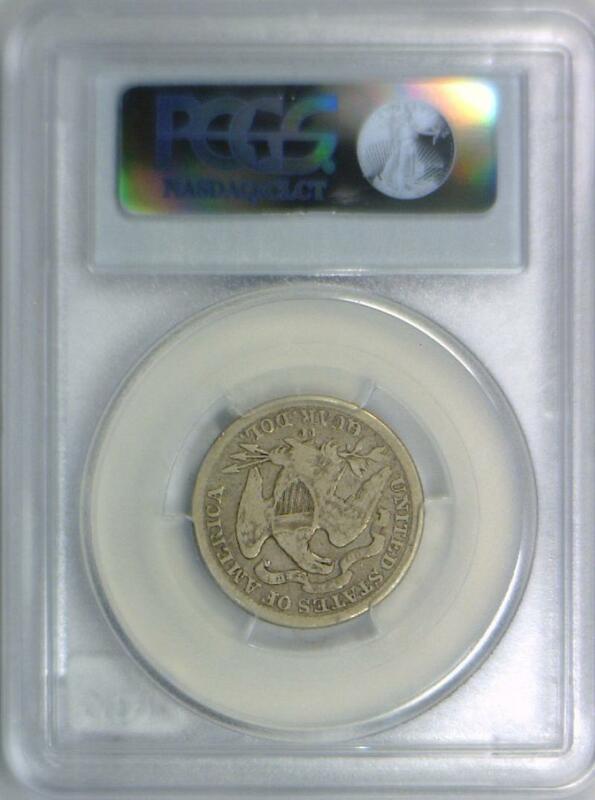 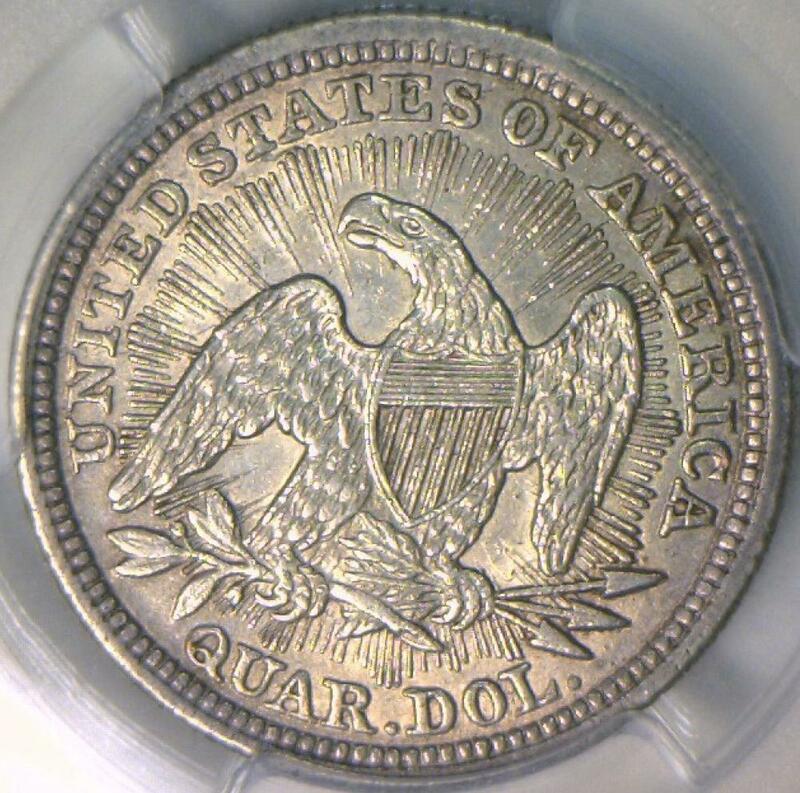 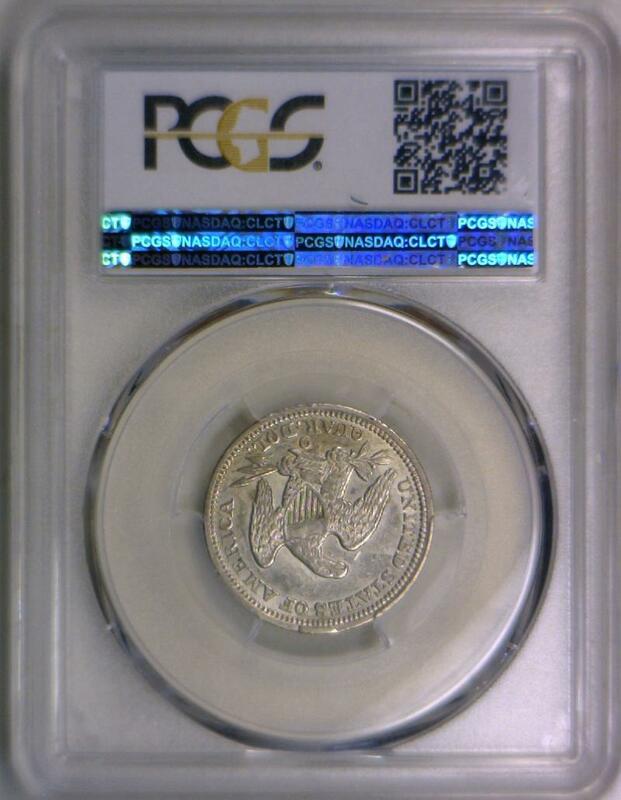 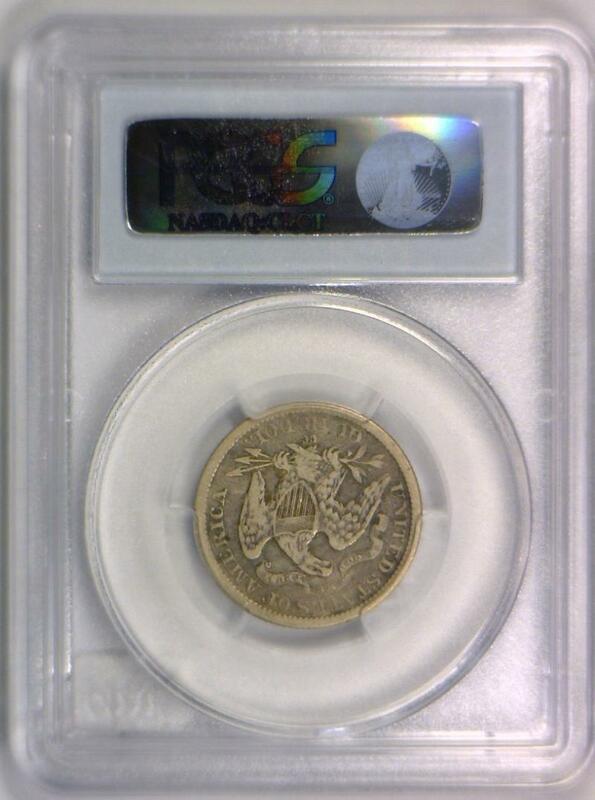 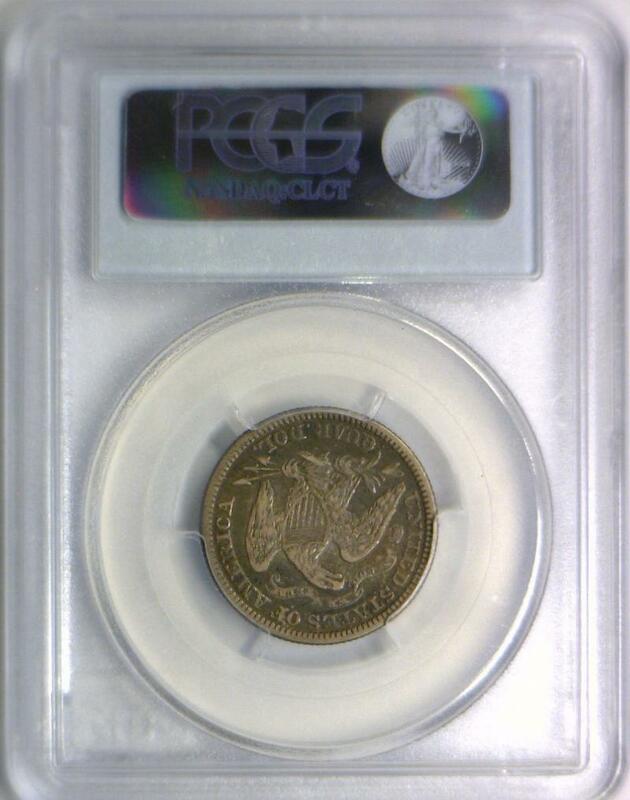 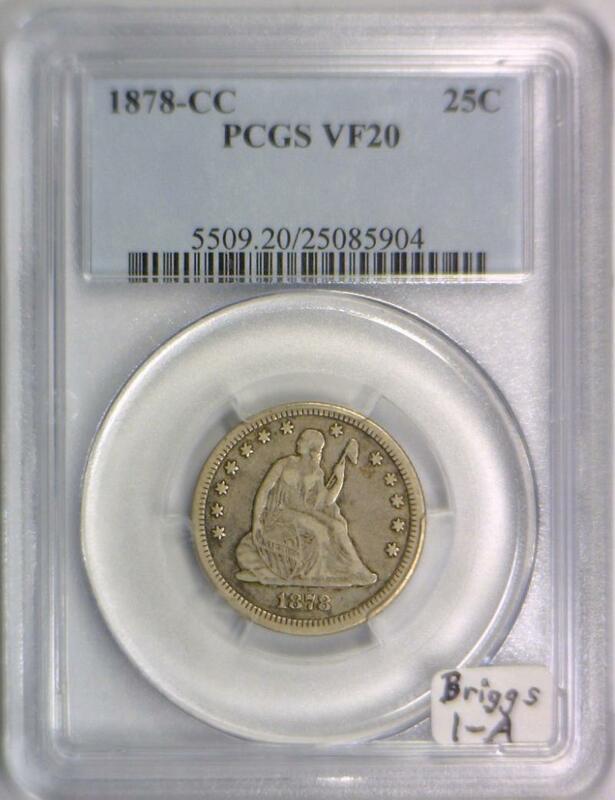 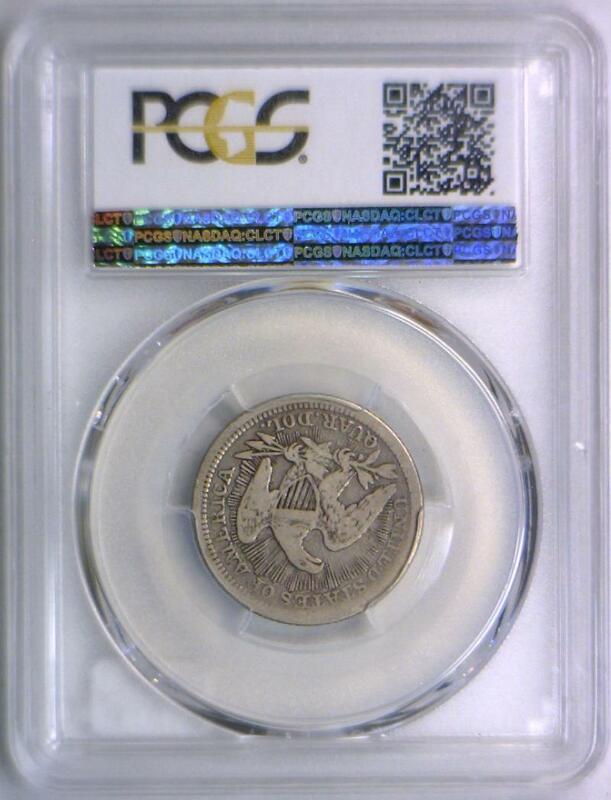 1878-CC Seated Liberty Quarter PCGS VF-20; Briggs 1-A, "Cancelled Obverse"